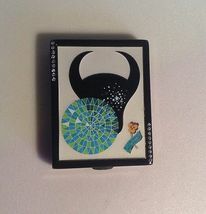 Estee Lauder TAURUS ERTE ZODIAC Collection Powder Compact. 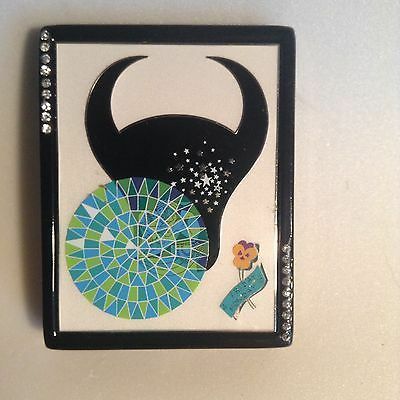 Gorgeous Art Deco design by ERTE translated into a powder compact for the limited edition Estee Lauder ERTE Zodiac Collection. Lucidity Pressed Powder Compact. Color - 06 Transparent. Empty, never filled or used. Refills available. New, old stock. 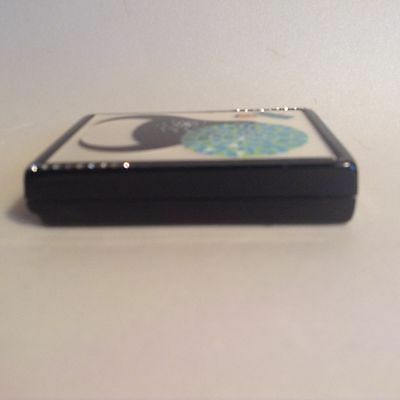 The Compact measures 2 3/4" x 2 1/8" x 1/2". 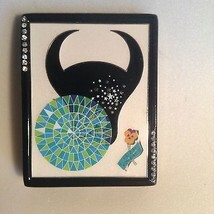 The two corners, top left and bottom right, are embellished with a row of sparkling Rhinestones. The Rhinestones are intact. One of a series - 12 Zodiac signs Collection!!! ..... Also enjoy FREE SHIPPING with delivery confirmation (tracking number). ..... 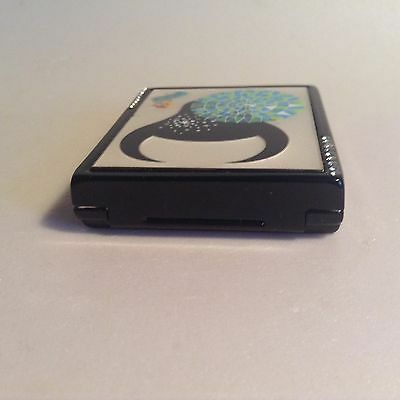 Please contact seller before ordering from Canada. ...... Thank you for shopping at quadrinaTreasures!! !